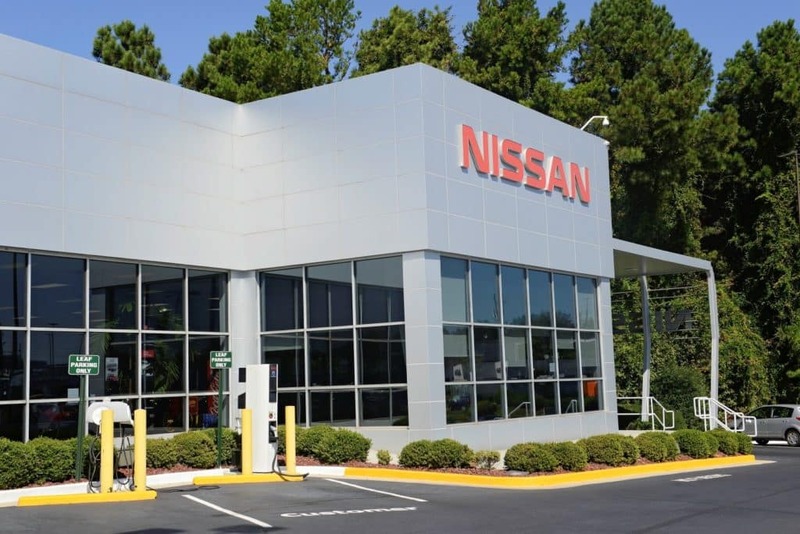 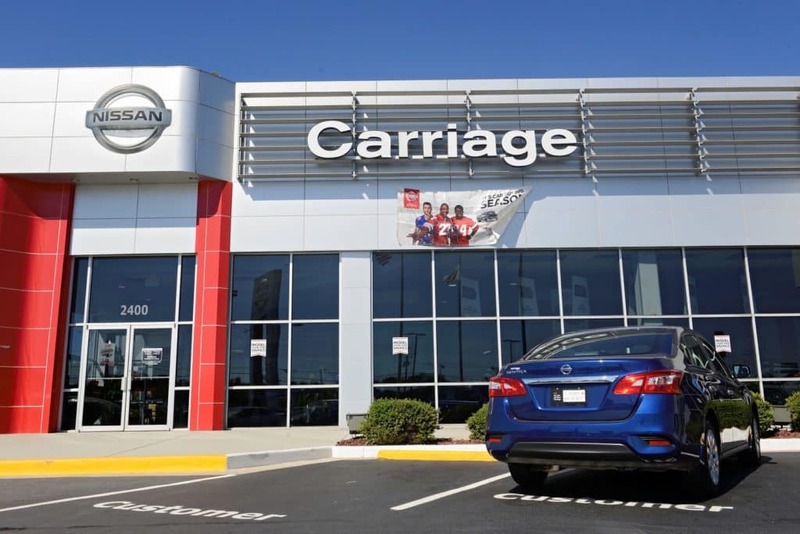 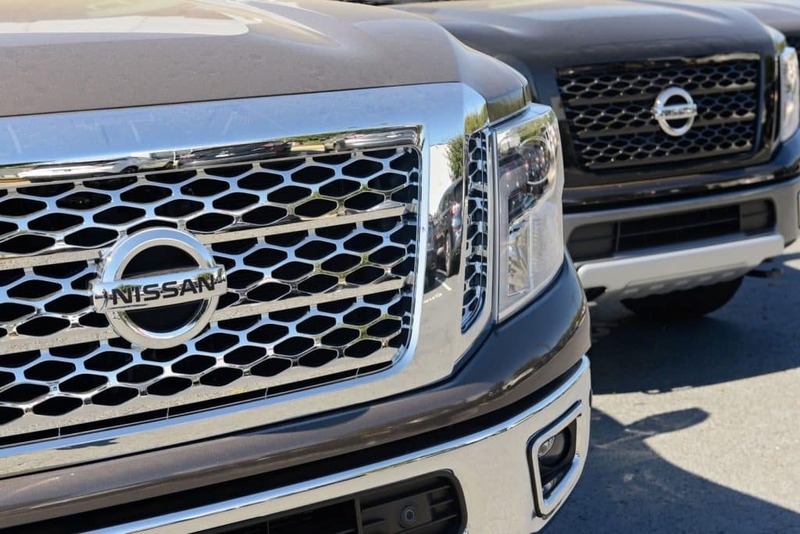 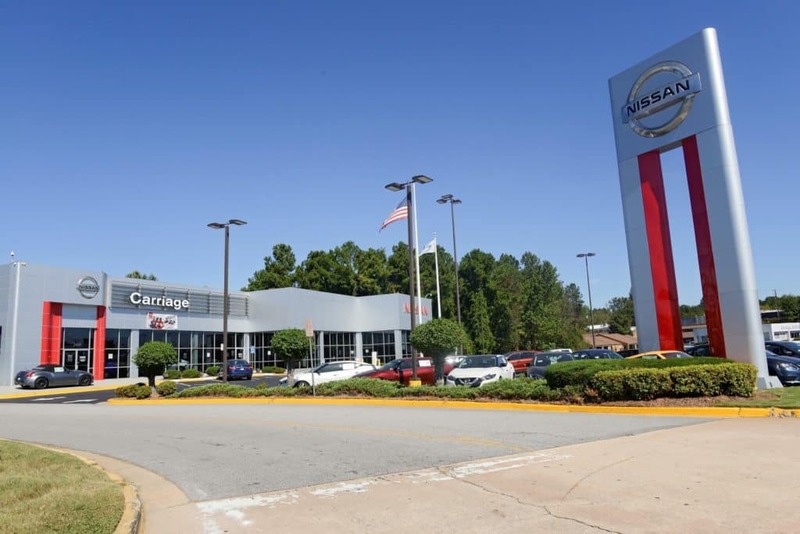 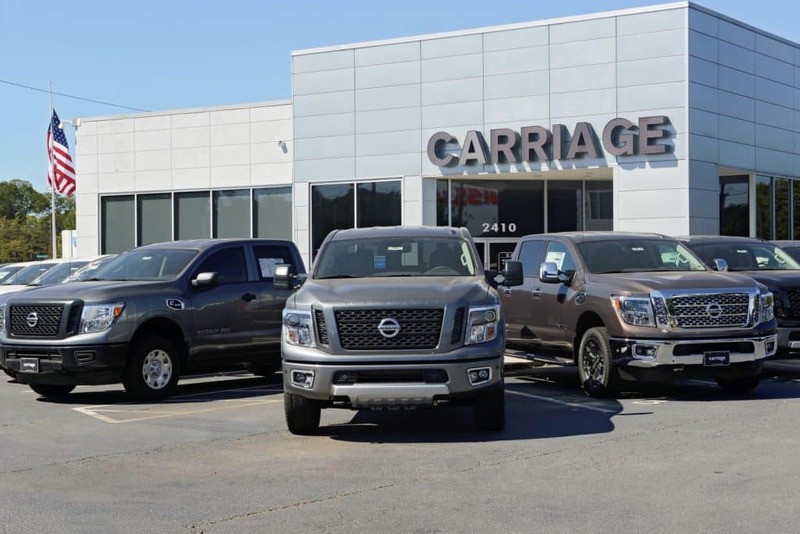 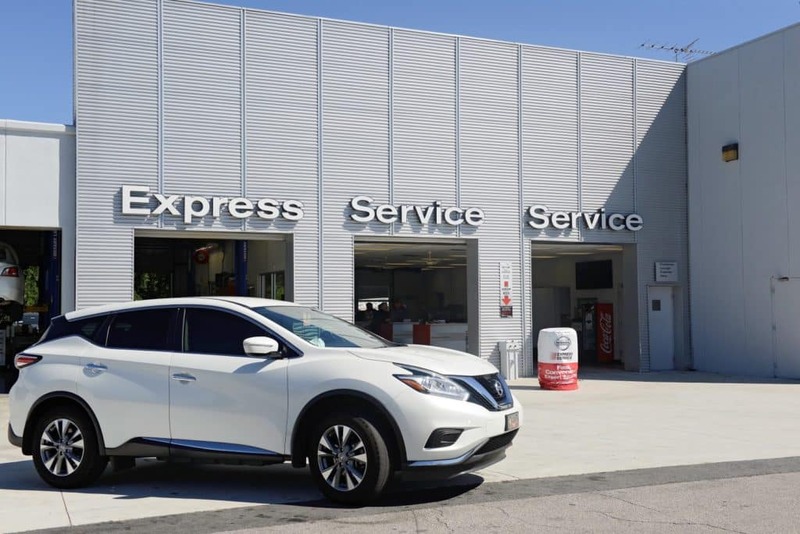 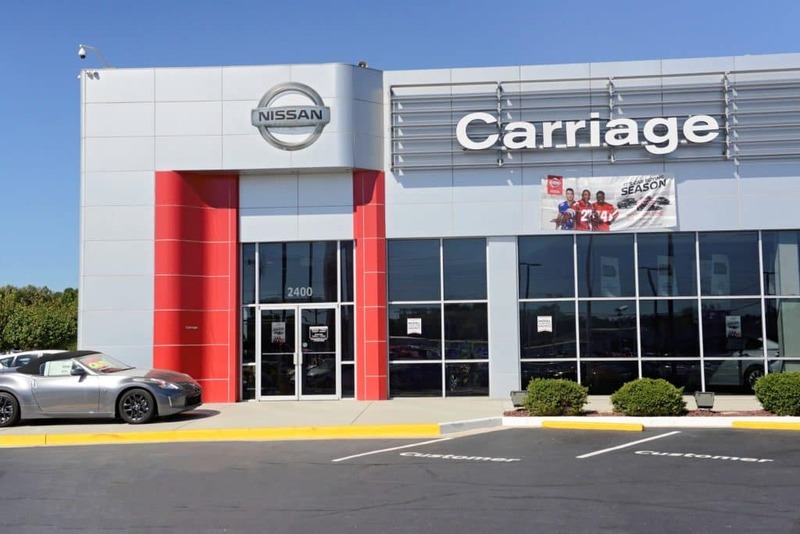 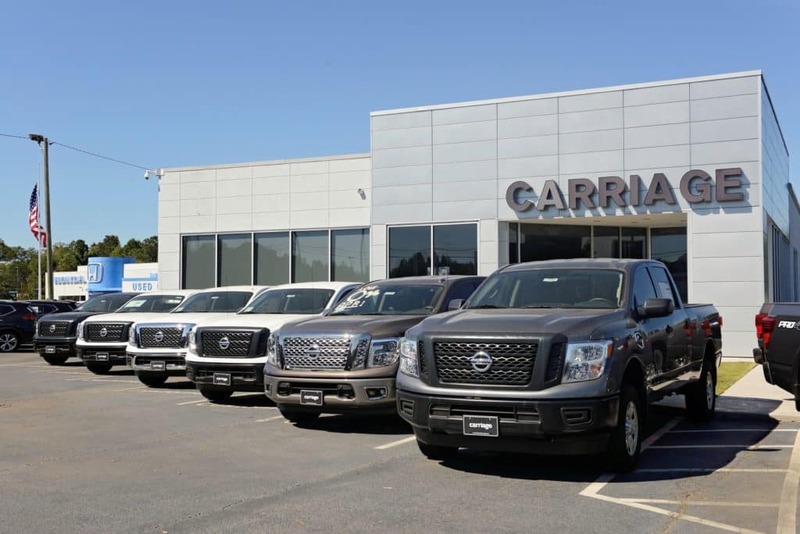 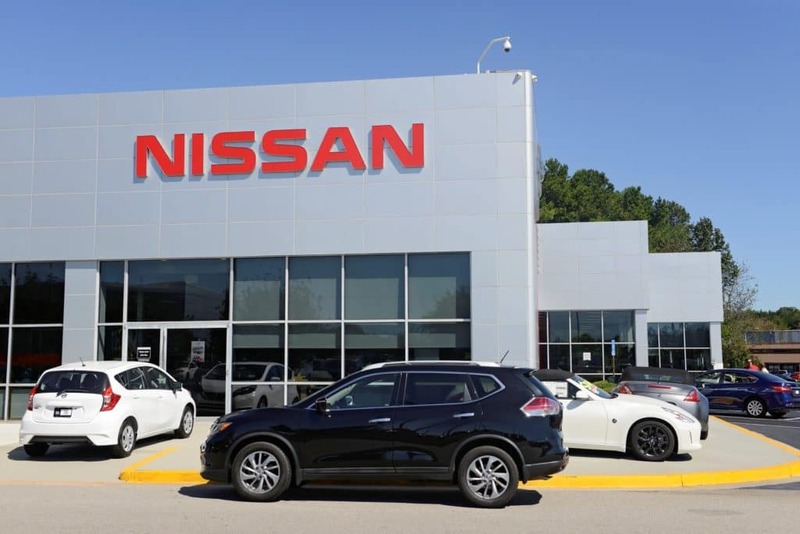 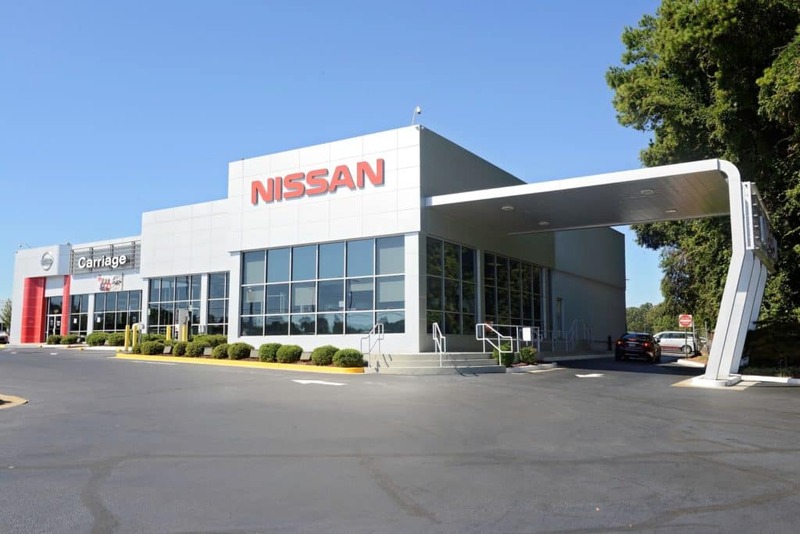 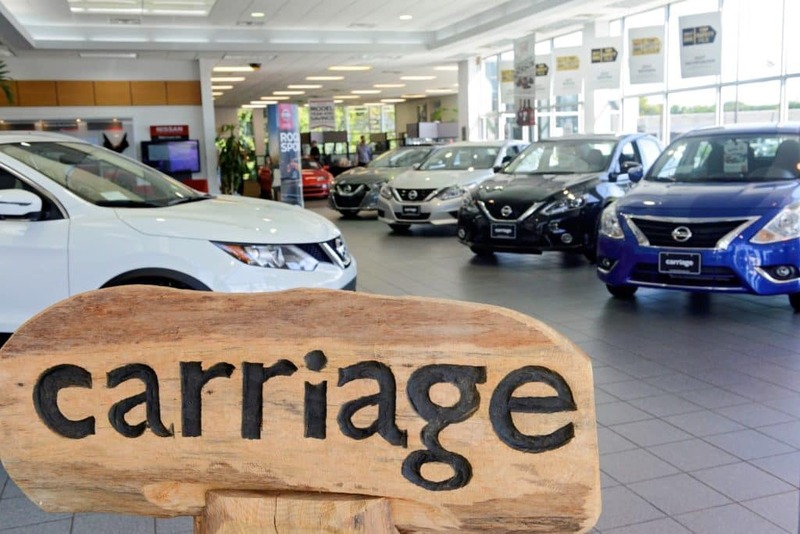 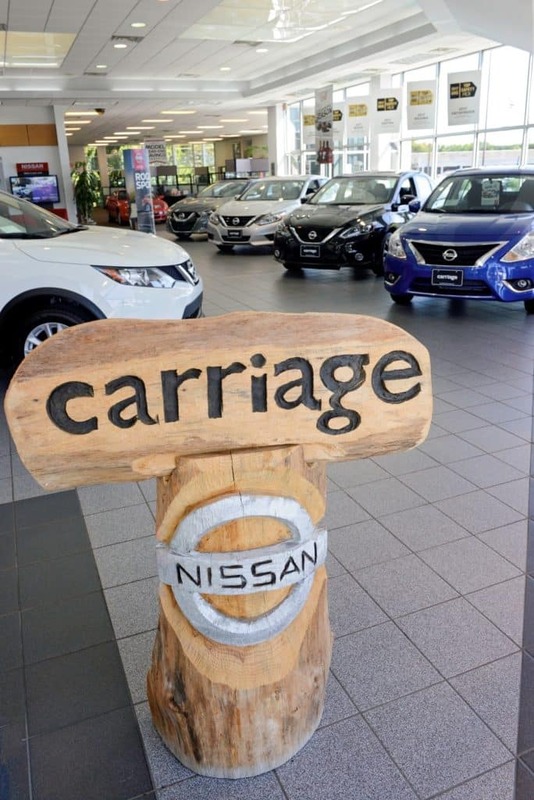 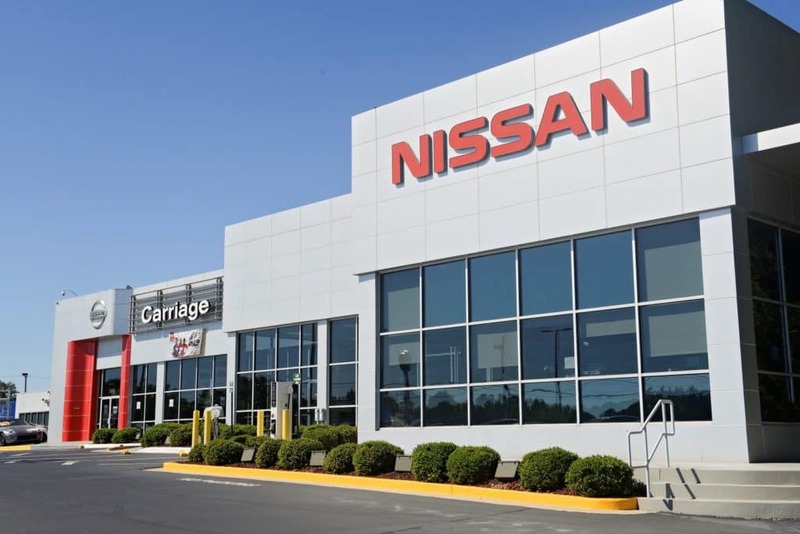 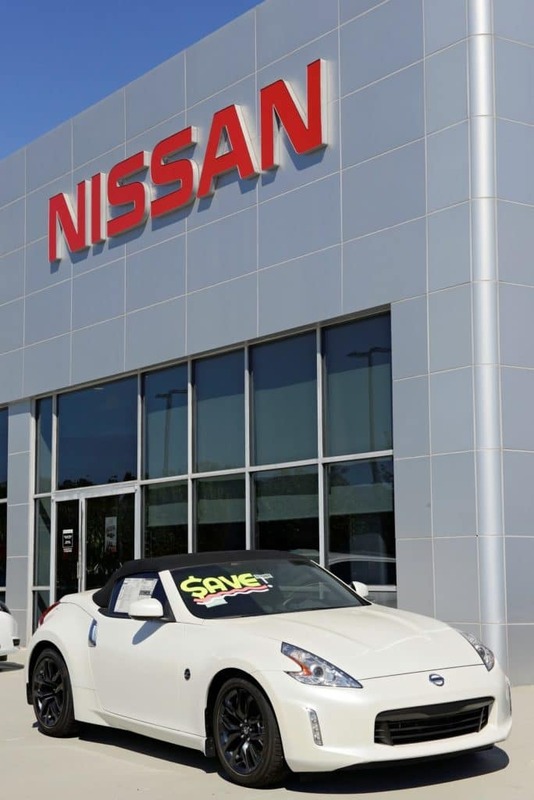 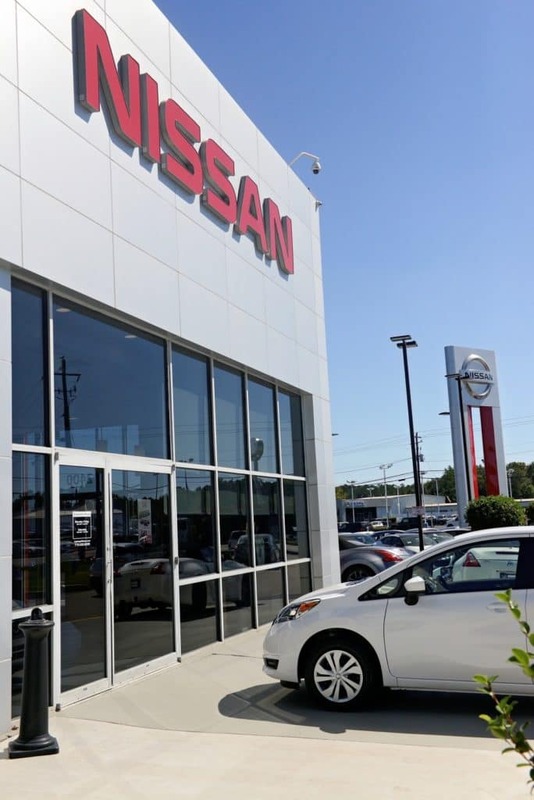 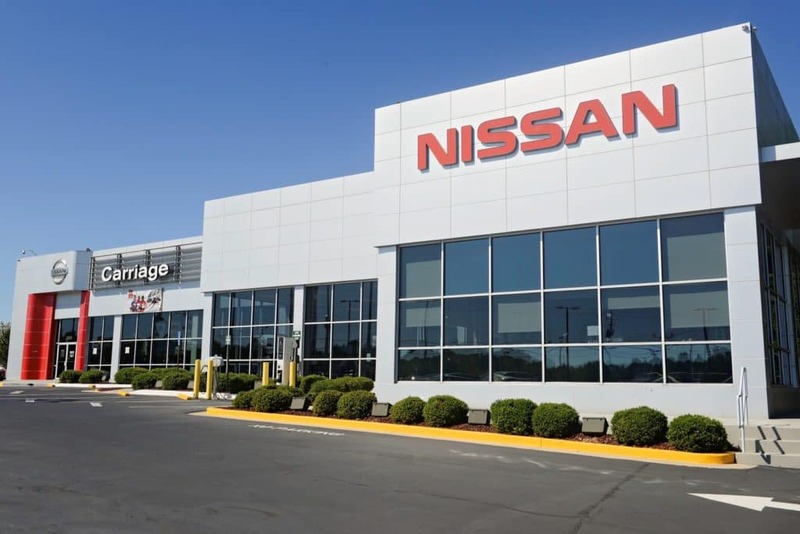 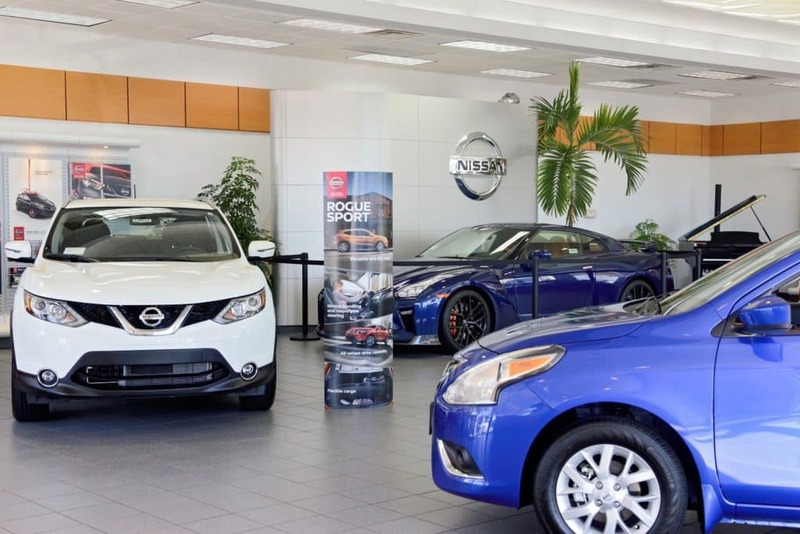 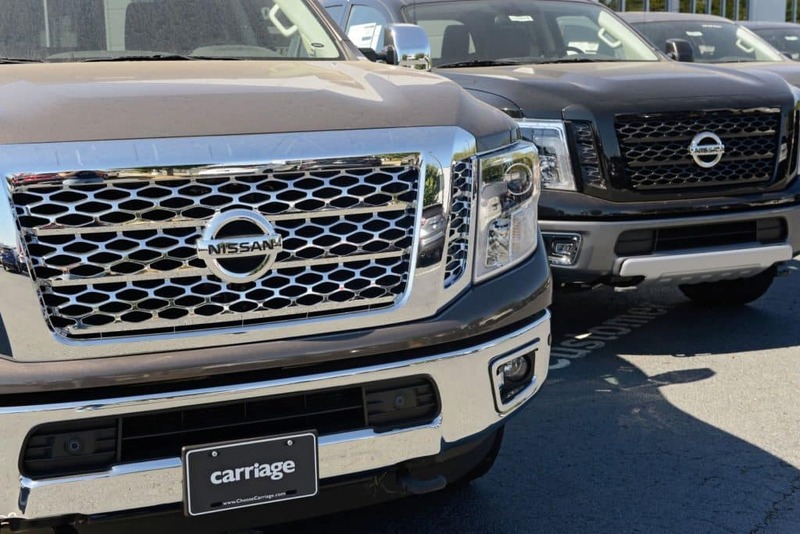 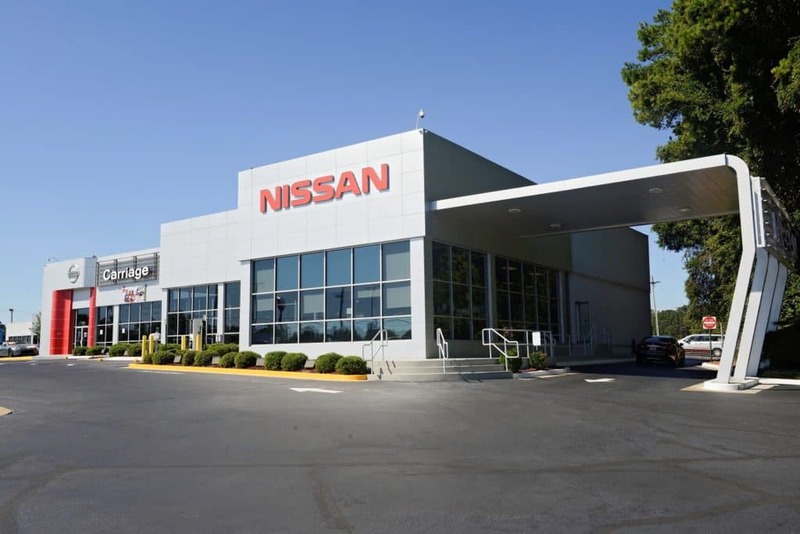 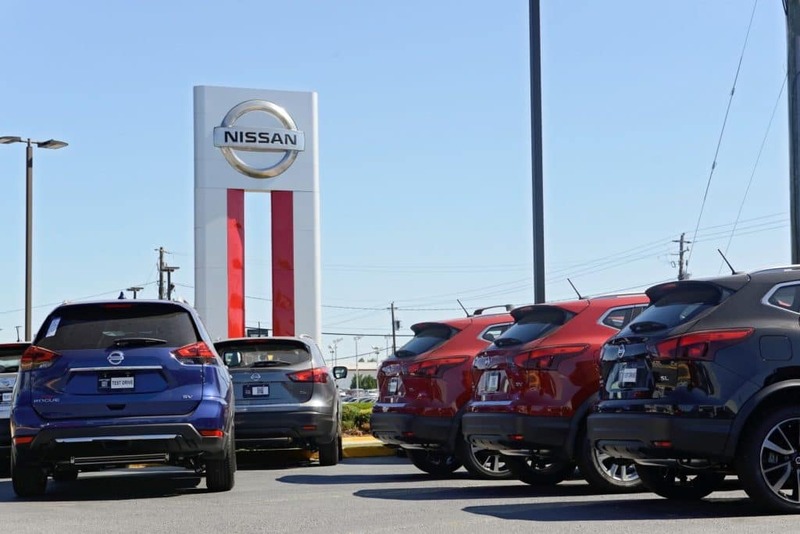 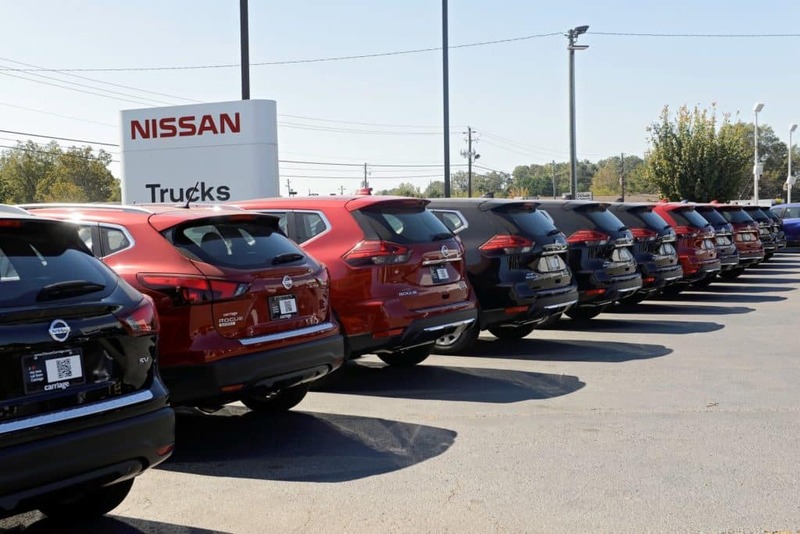 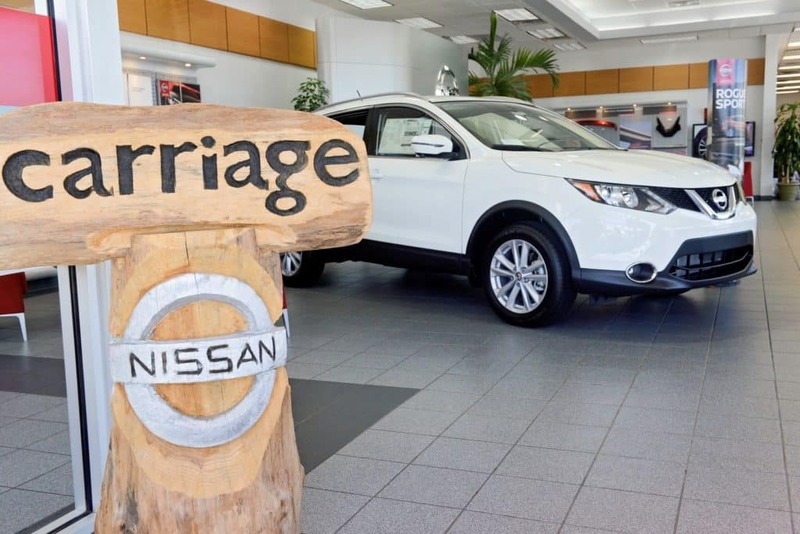 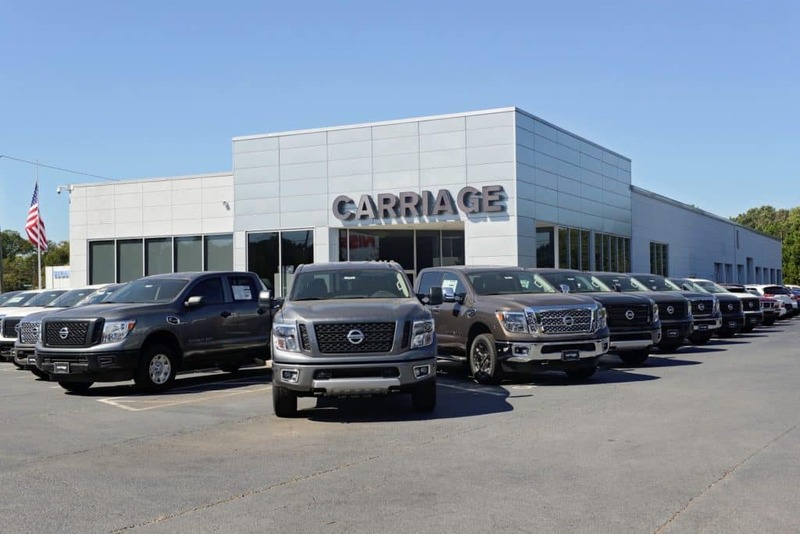 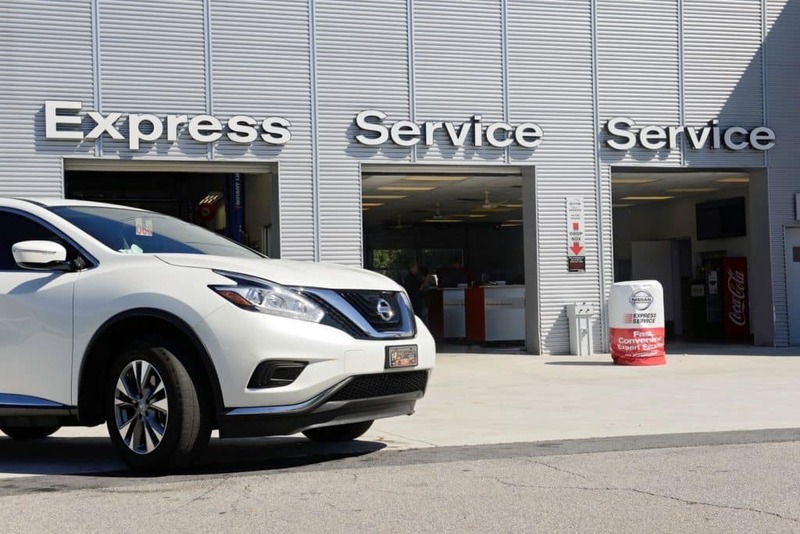 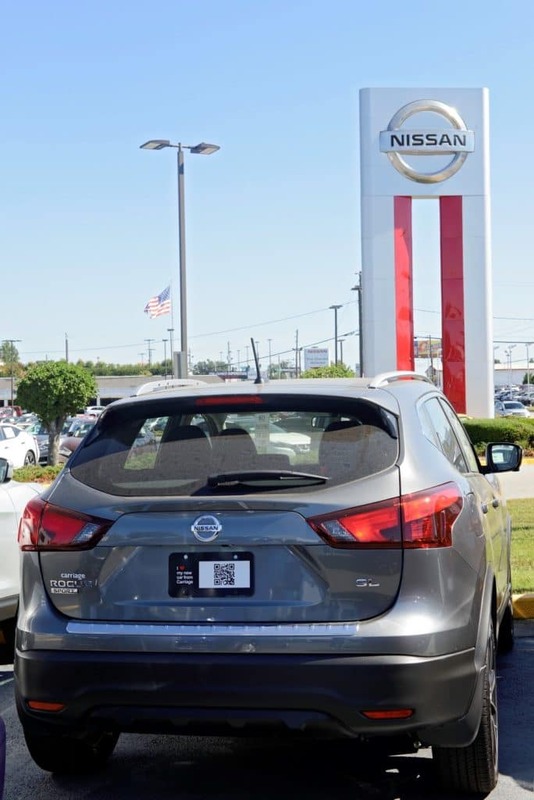 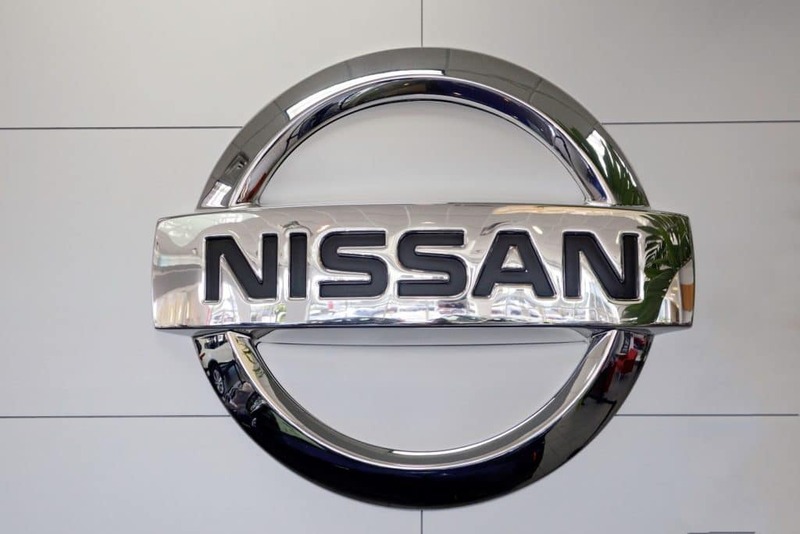 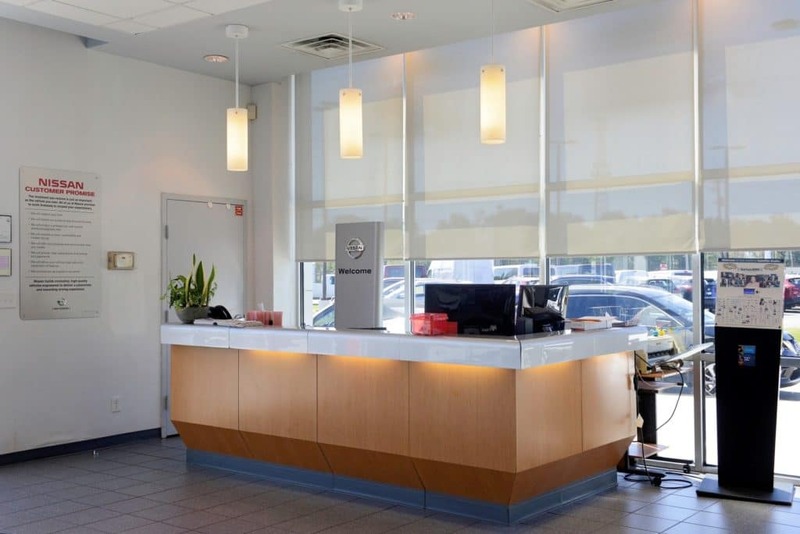 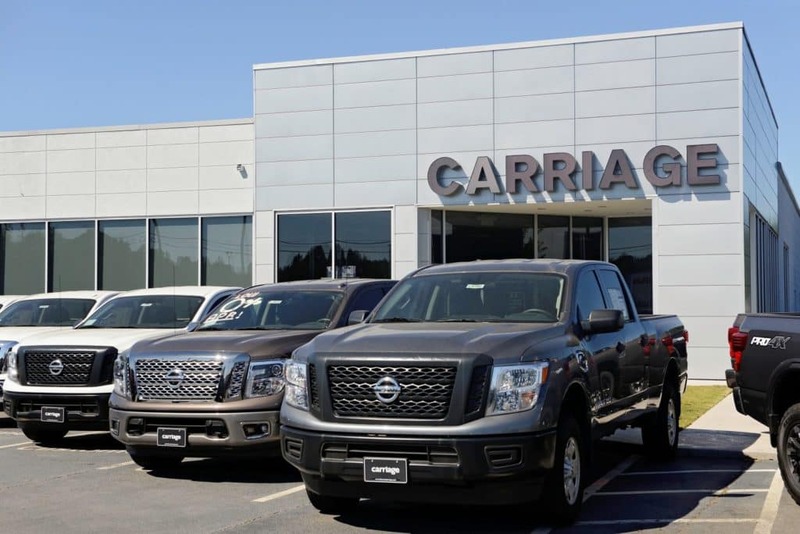 For 25 years, Carriage Nissan of Gainesville, GA has been in the business of helping customers find the right car for the right price. 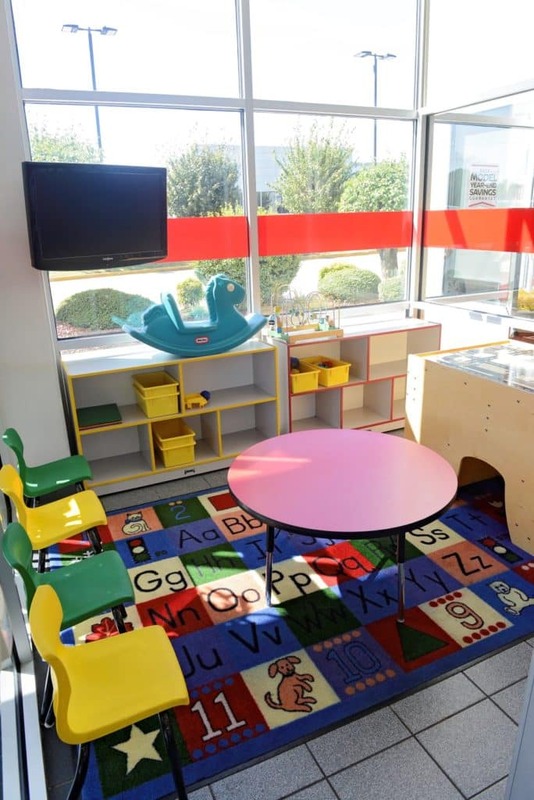 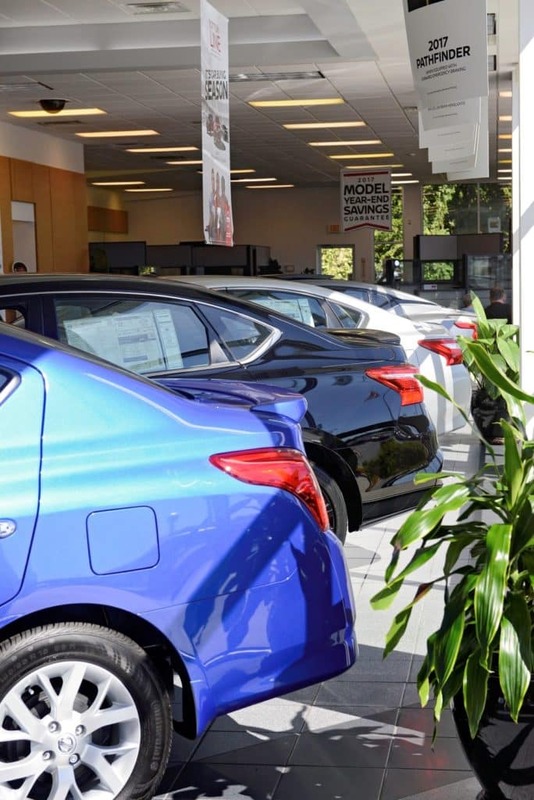 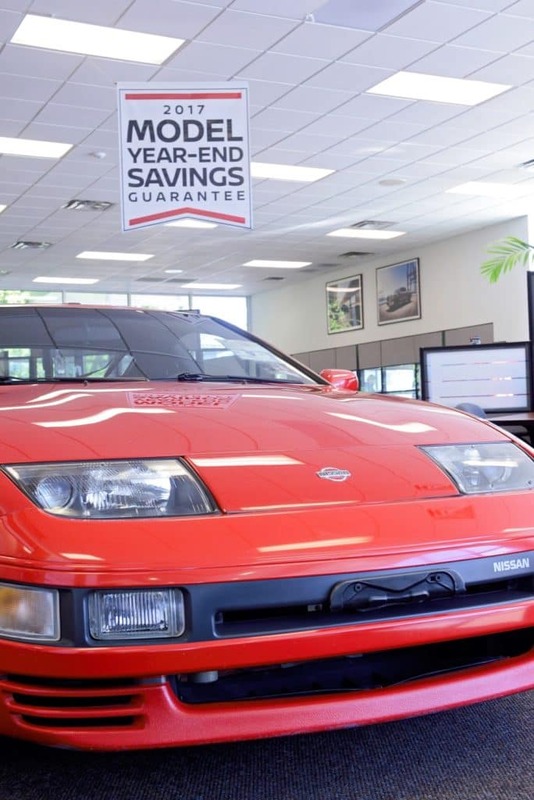 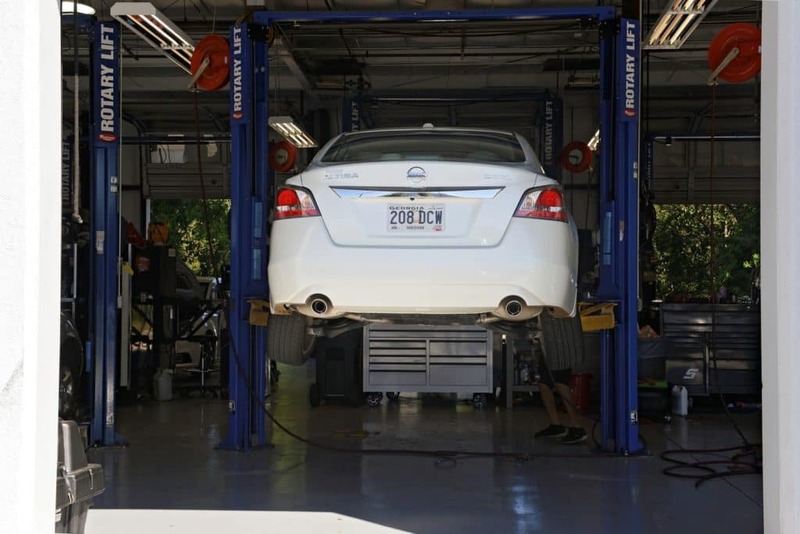 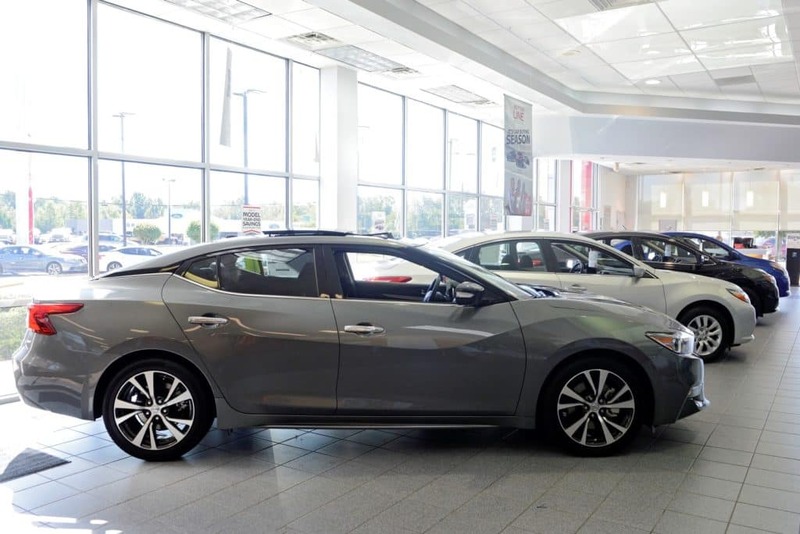 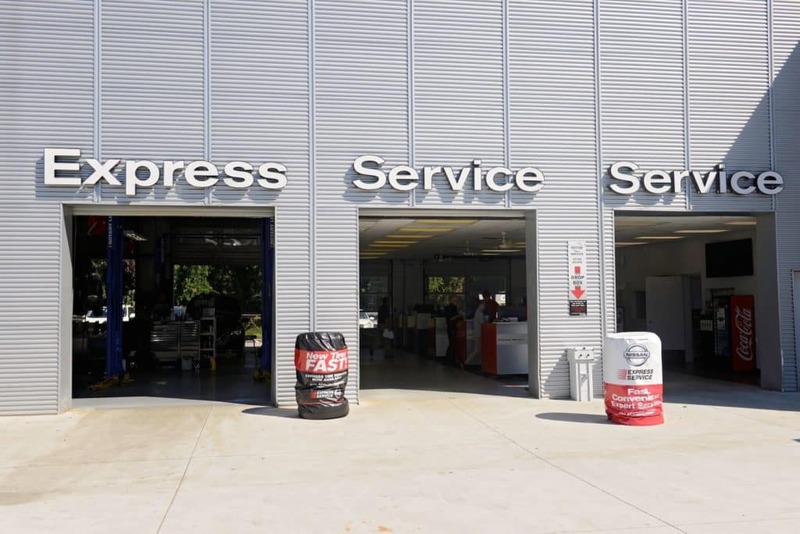 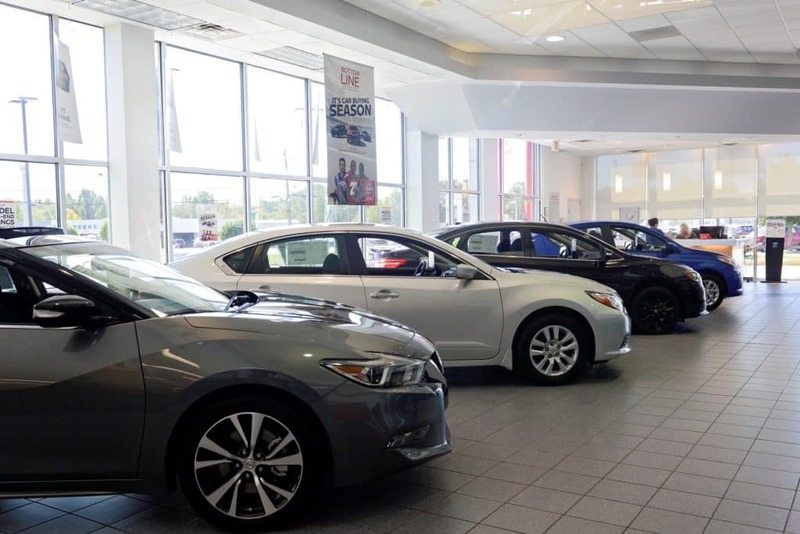 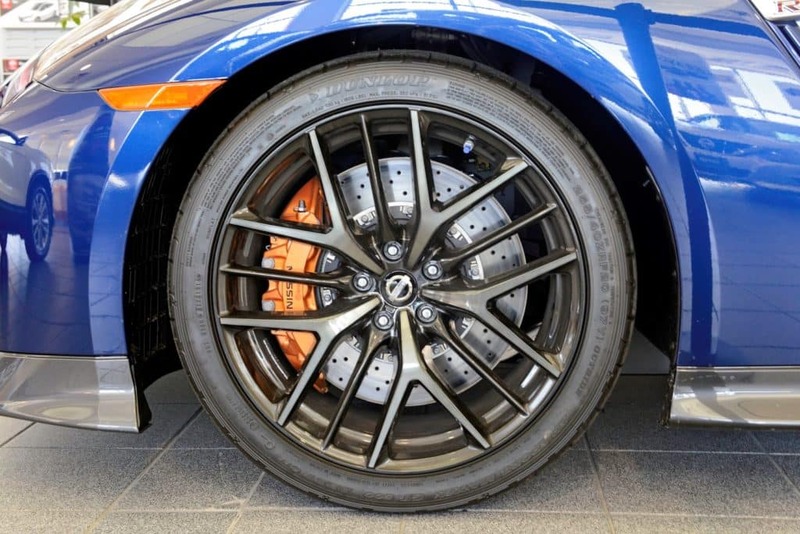 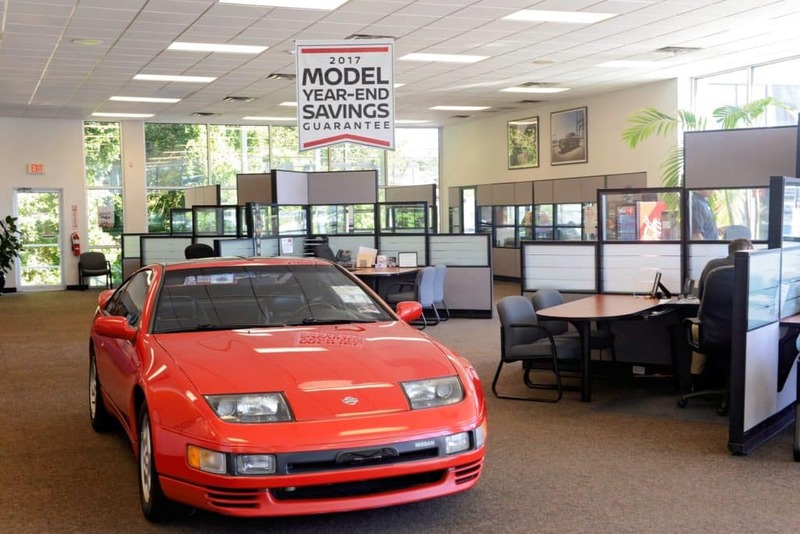 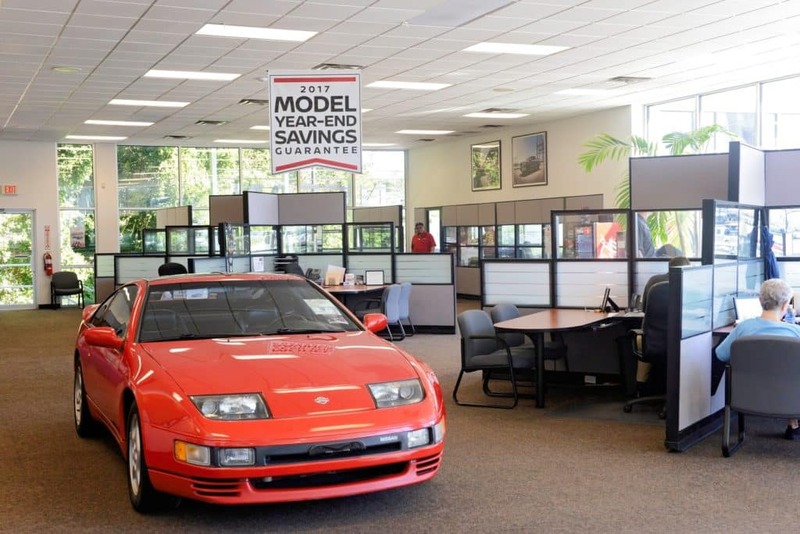 During that time, our unwavering commitment for placing the customer first has allowed us to be a recognized dealership not only in Georgia, but throughout the southeast. 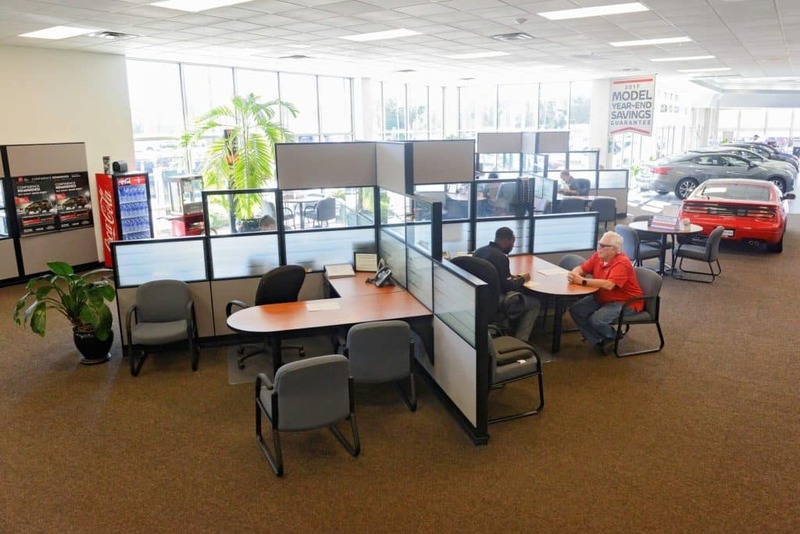 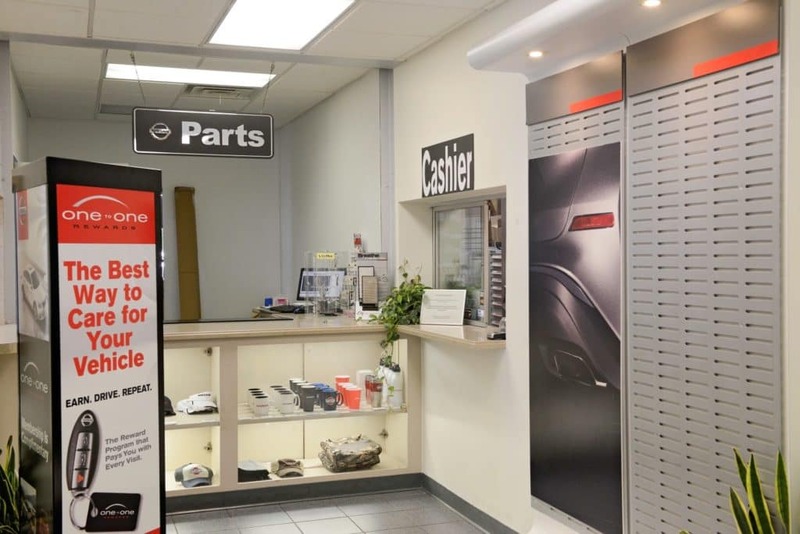 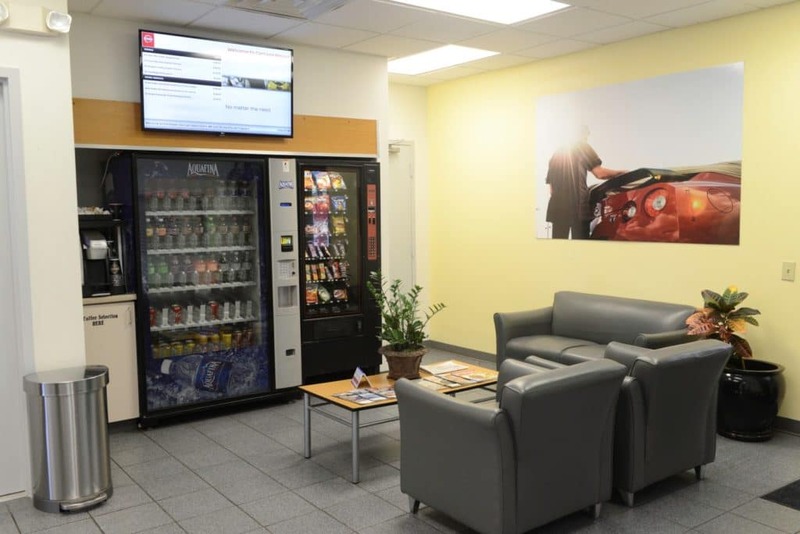 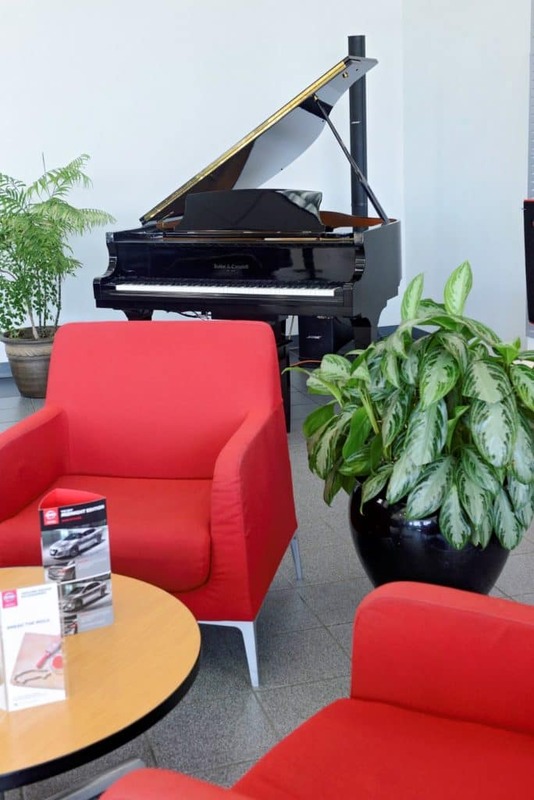 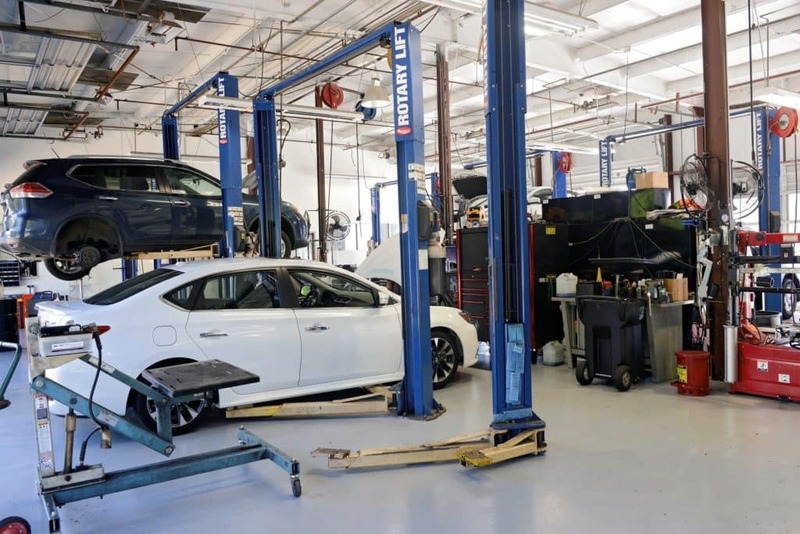 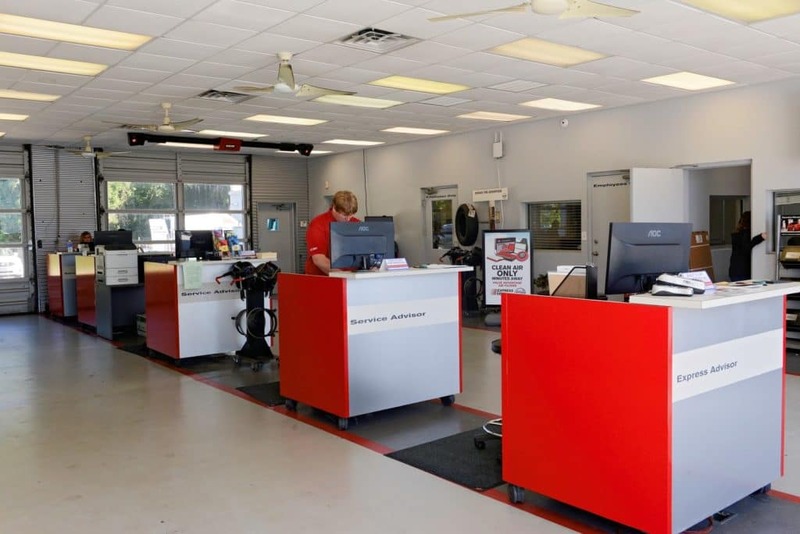 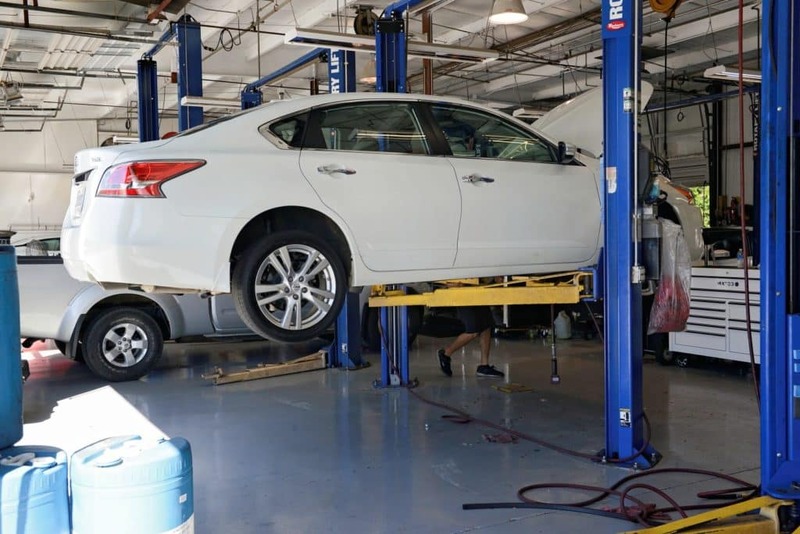 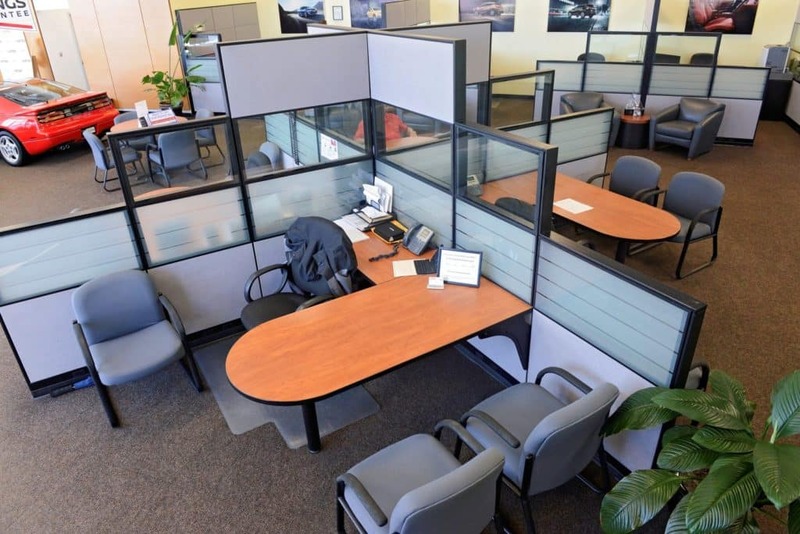 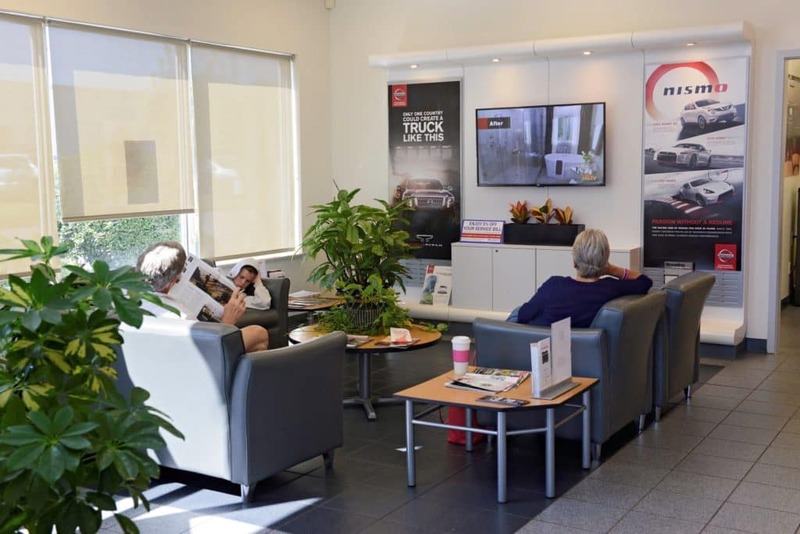 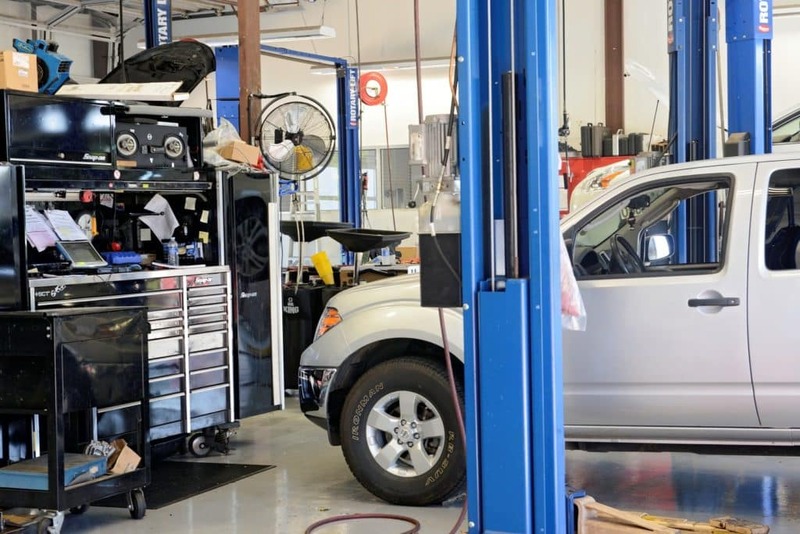 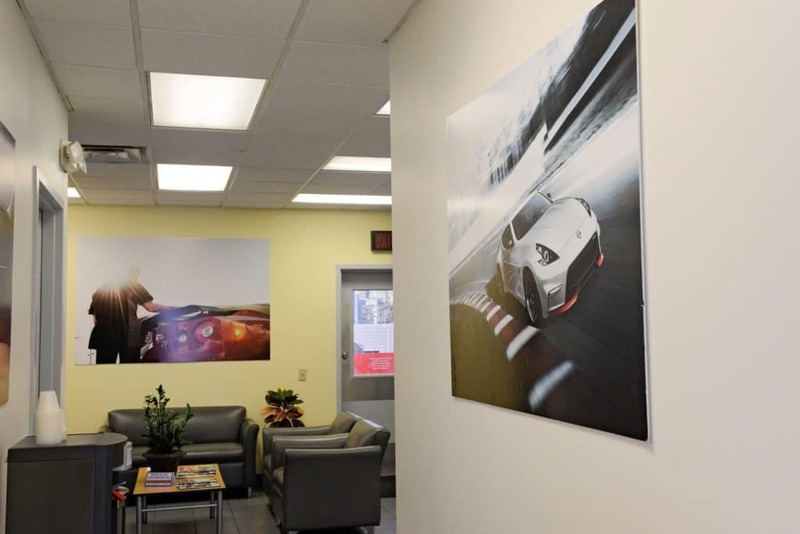 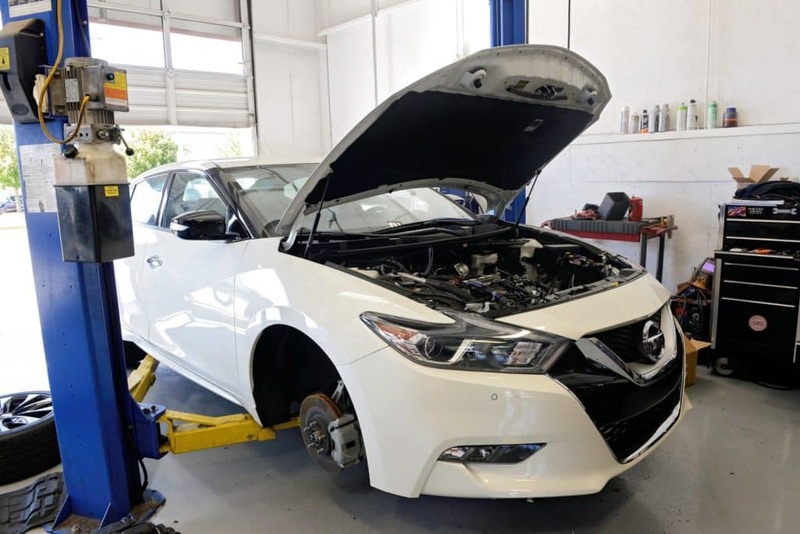 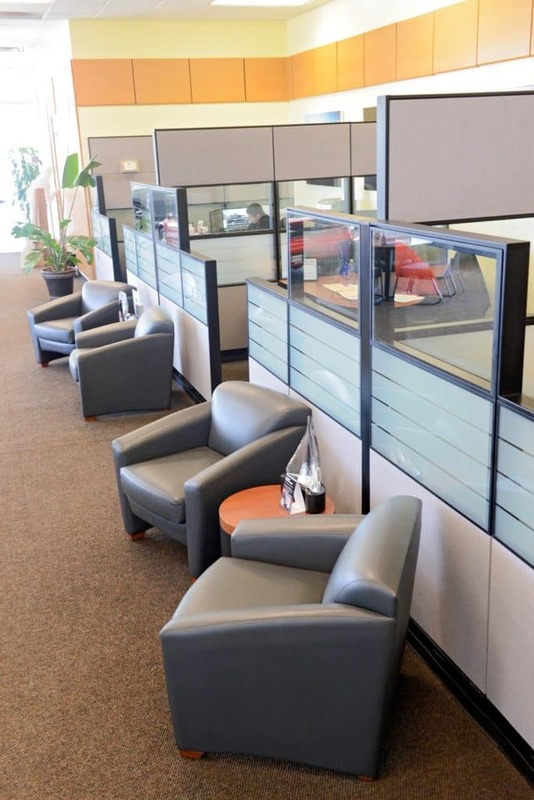 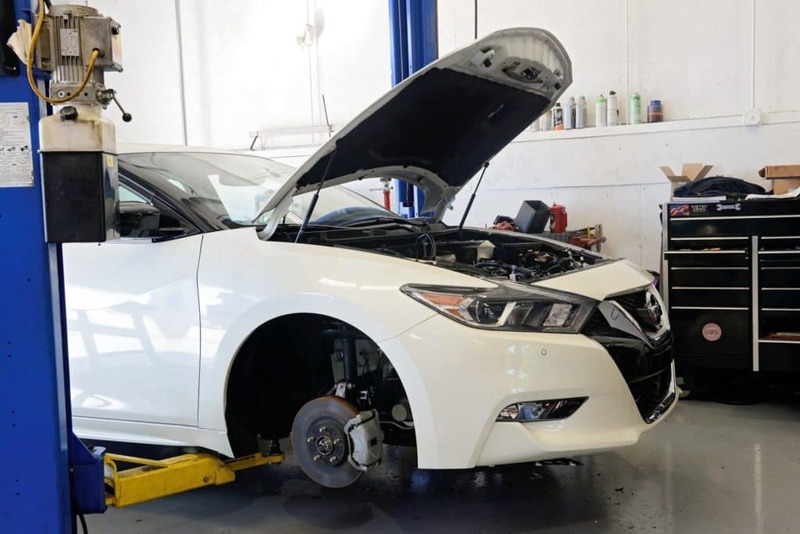 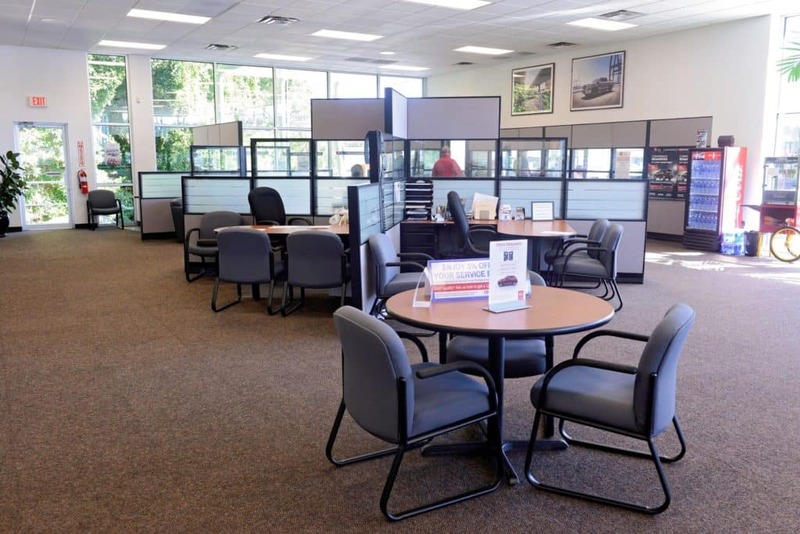 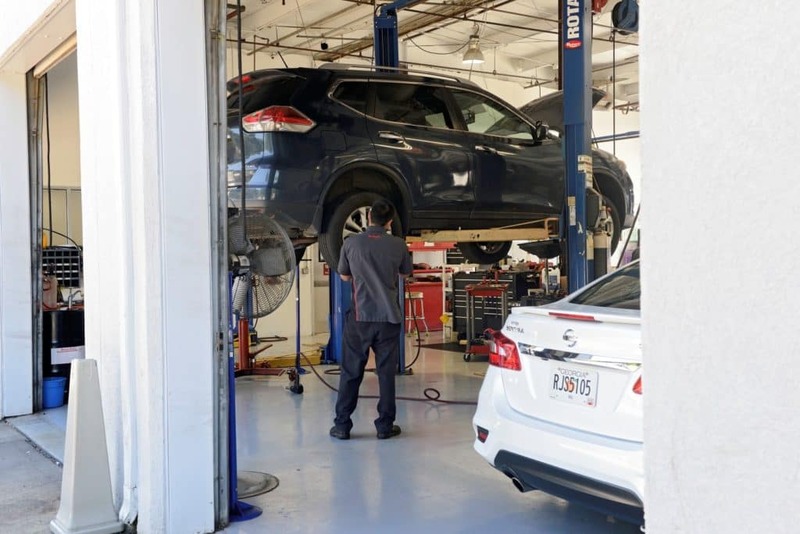 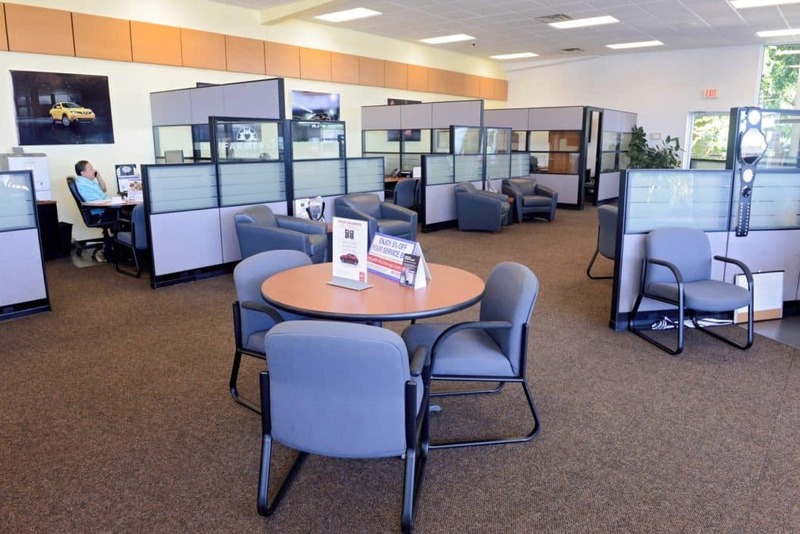 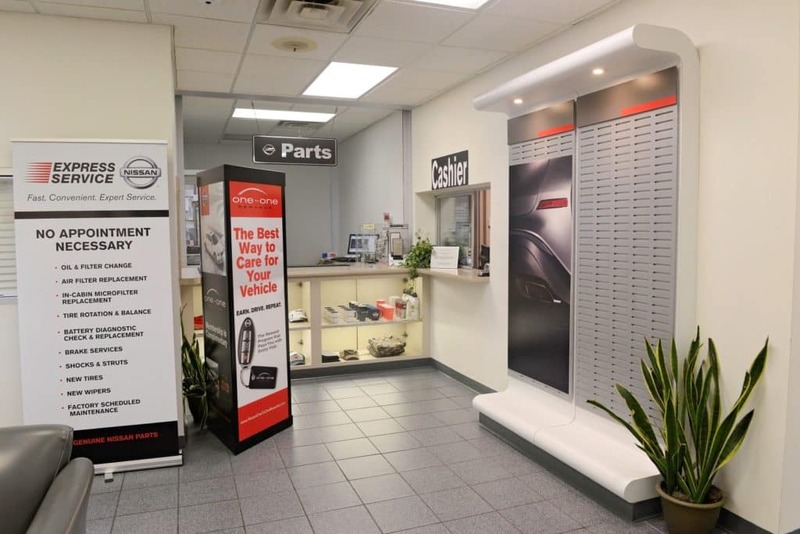 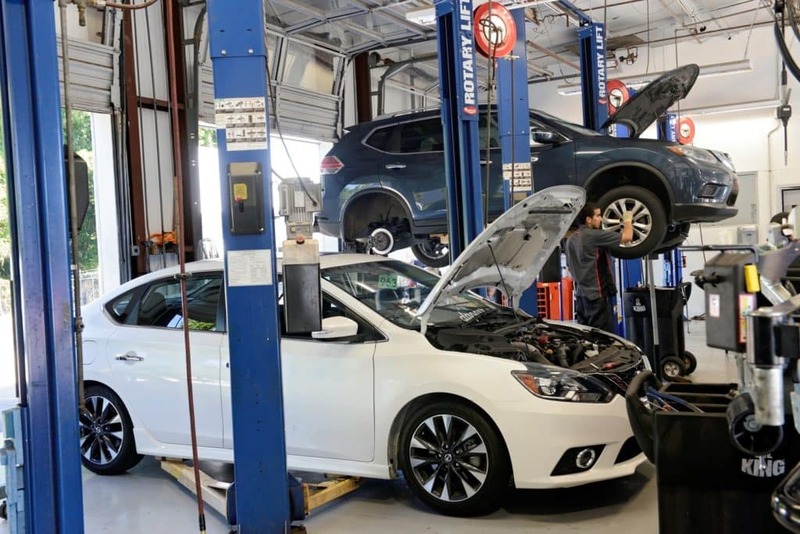 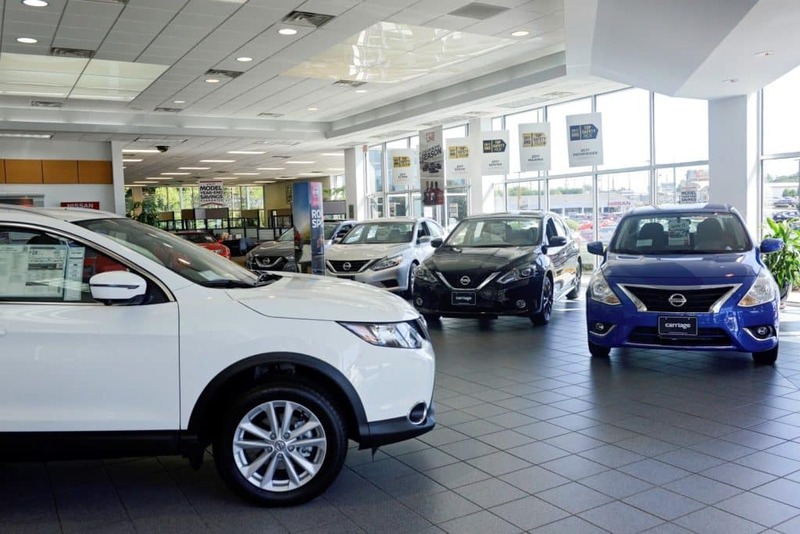 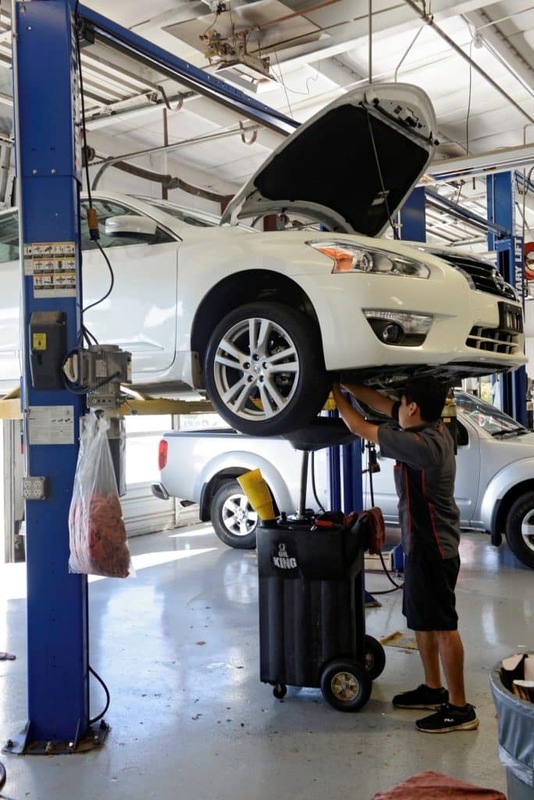 Whether your automotive needs consist of the purchase or lease of a new or used vehicle, automotive repair or service, or even parts, the Carriage family of dealerships will make sure your visit is worthwhile. 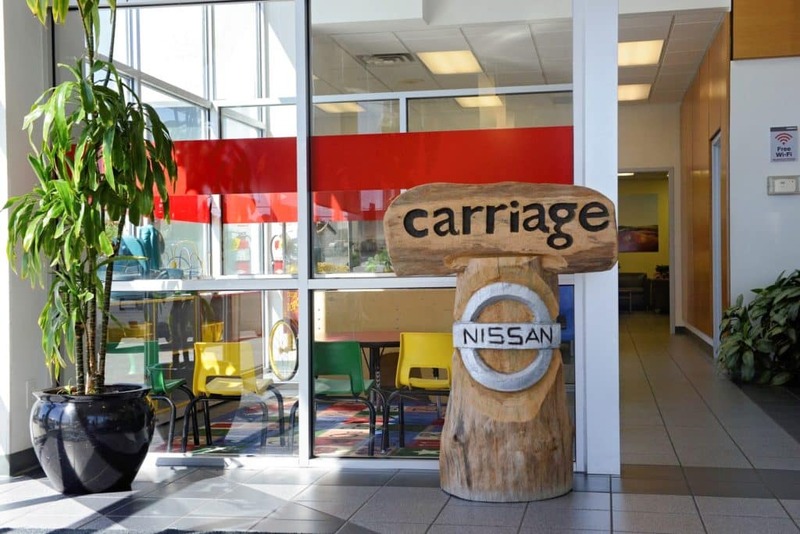 We invite you to come check us out and experience “the Carriage difference” for yourself! 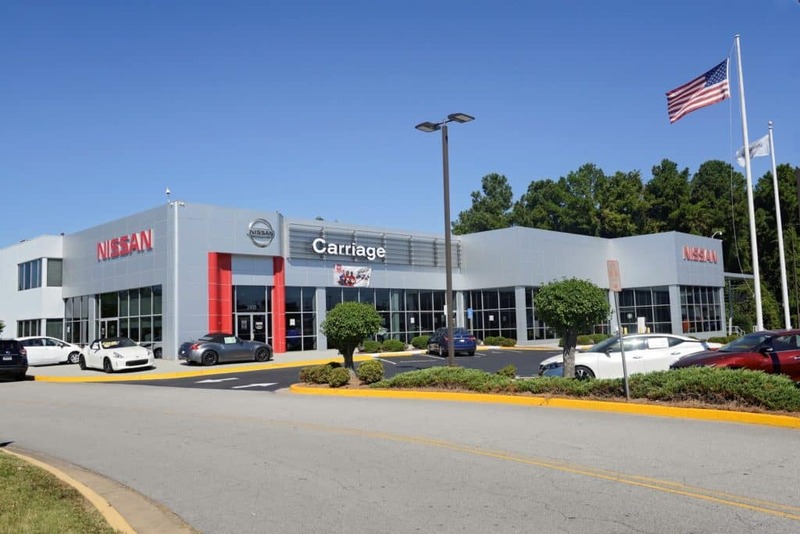 Contact us at 770-532-6335 today!